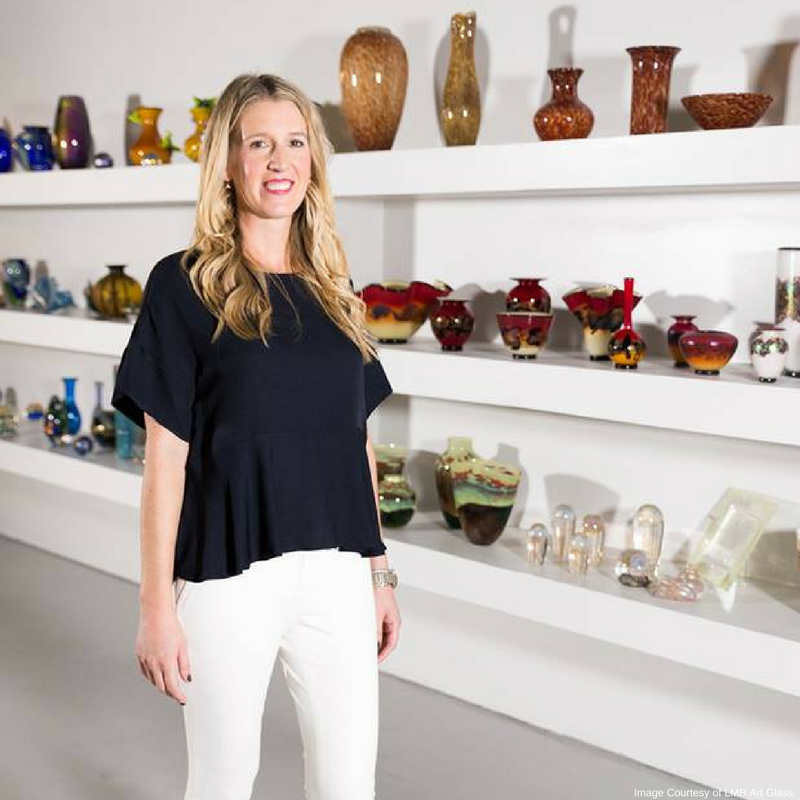 Following in the footsteps of her mother, who opened the Glass Expressions gallery in Topeka, KS, Brooke Weidenbaker has brought exceptional glass art to the Dallas Design District with her gallery, LMB Art Glass. Visitors of this eclectic showroom can peruse the work of local and international glass artists, who make everything by hand. 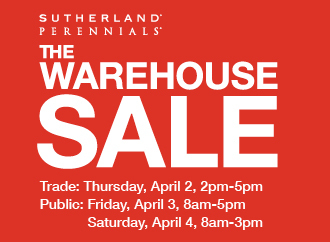 The selection focuses on quality and diversity, with pieces ranging from jewelry and small gift items to free-form focal pieces in styles that range from traditional to contemporary. We recently spoke to Brooke to learn a little more about her unique DDD gem. Tell us about the history of LMB and how you ended up here in the Design District. 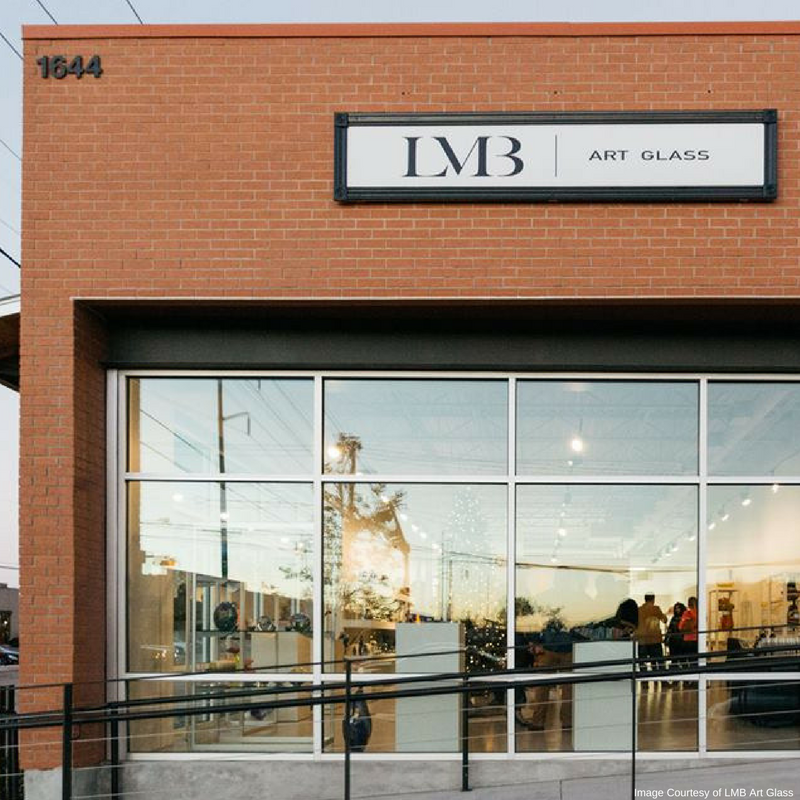 I opened LMB Art Glass in the Dallas Design District after growing up with the gallery in my family for almost 20 years. My mom, Margie Weidenbaker, opened Glass Expressions in my hometown of Topeka after discovering her love for art glass on a family vacation. 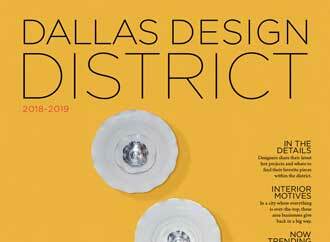 I’ve lived in Dallas for over six years now and I'm very excited to share the exquisite work of all of our talented artists with the metroplex. 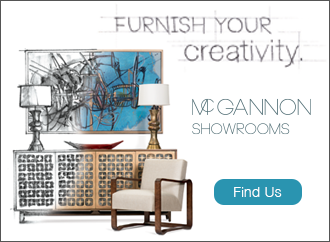 What do you love most about having a gallery in the Dallas Design District? 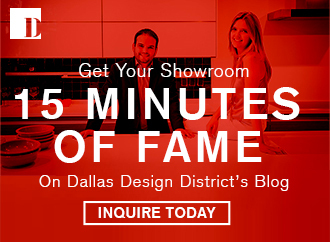 Our location in the Dallas Design District is great in so many ways. It’s mostly great because of the people we meet who come into our showroom on a regular basis who love beautiful things and appreciate talented artists. What can people expect when they walk into LMB? Almost all of our clients are impressed with the art they see once they are in the gallery. Glass is very different in person than it is in most photos, and it also changes in different lighting. We also love sharing our artists’ backgrounds with our customers. How many different artists do you typically carry? We represent more than 50 artists in the gallery on a regular basis. 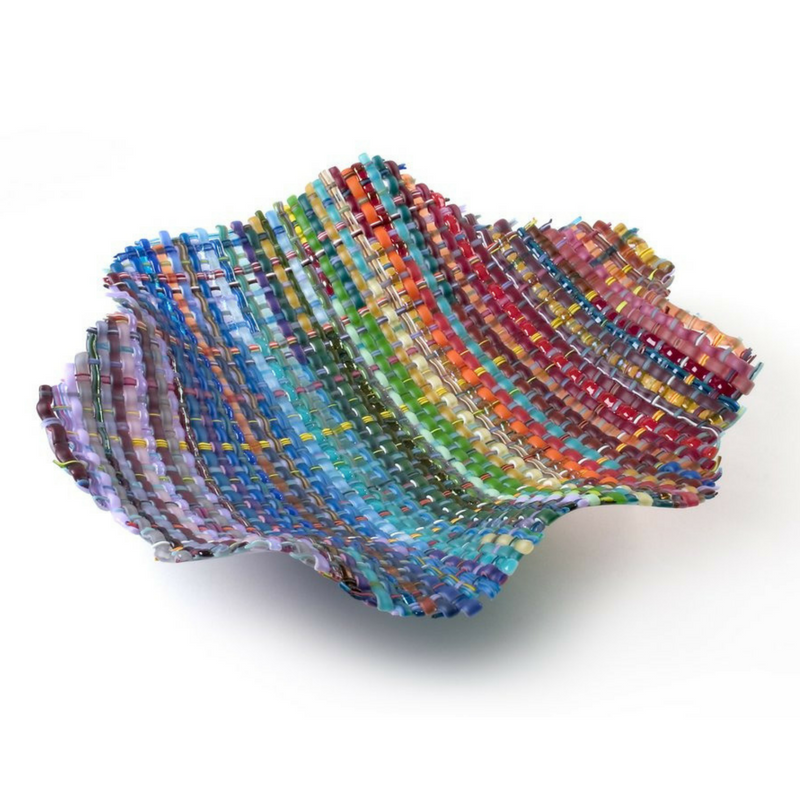 We have several exclusive artists who are not represented anywhere else in Texas, including woven glass artists Eric Markow and Thom Norris; Rick Satava, well-known for his blown glass jellyfish; and Edward Kachurik, one of the top-selling artists at the Corning Museum of Glass. Tell us about how you find the artists and/or pieces you carry. Because of the success of the gallery in Kansas, we have longstanding relationships with most of our artists and have worked with them for many years. We have, however, added works from two local artists: Cathy Shepherd of Flower Mound, who creates beautiful fused glass designs; and Simon Waranch, a young artist who just graduated from Booker T. Washington High School with ambitions of opening his own studio within 10 years. We are looking forward to nurturing these relationships and will add new artists to the gallery as we discover great work. How often do you introduce new artists and/or pieces to the gallery? The artists we represent are always evolving and creating new pieces and lines of work. We get new pieces in the gallery on a regular basis and are also able to custom order pieces depending on our clients' needs. Do you have favorite piece or artist at the moment? I definitely have a handful of favorite artists and pieces right now, but it’s too difficult to narrow it down to a single one. So many of our pieces are so unique and require such a variety of skills that I can appreciate. If you had to describe LMB’s gallery style in one word, what would it be and why? Versatile! We have pieces that fit every style, whether it's traditional, contemporary or somewhere in between. We also work with several of our artists for custom designs. Is there anything particular that we should be looking forward to from LMB in the coming months? We are so excited for a show we are hosting on September 23 with two local artists, Daniel Padilla and Cathy Shepherd. They are working on a collaboration of Daniel’s acrylic and resin paintings with the addition of Cathy’s fused glass pieces. It’s going to be such a unique show and we are all excited! It’s a unique art form that adds dimension and color to any room. 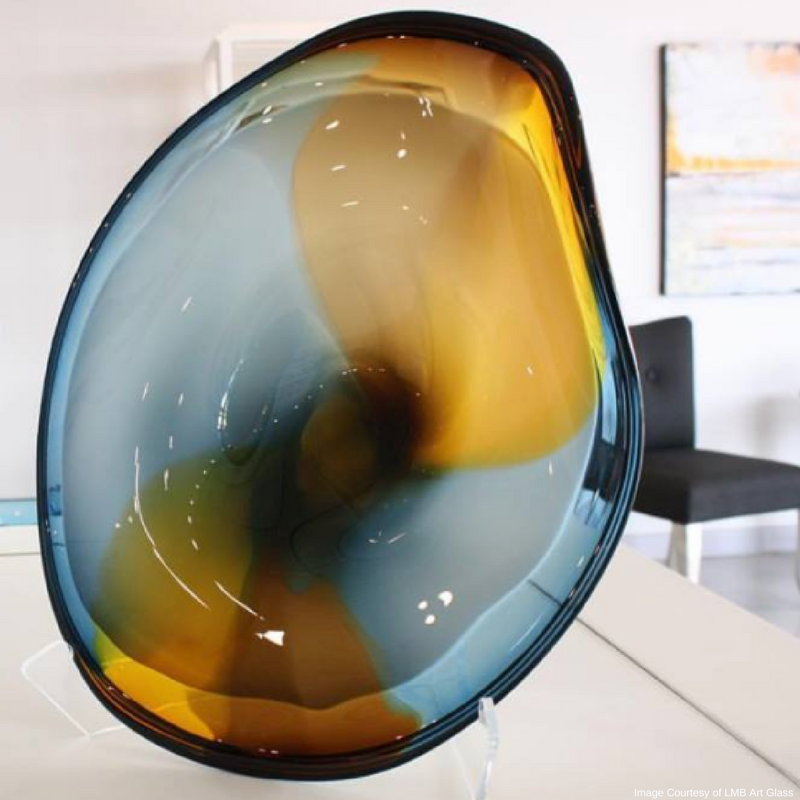 Next time you’re in the Dallas Design District, make time to stop by the LMB Art Glass showroom to check out the mesmerizing glass pieces on display.